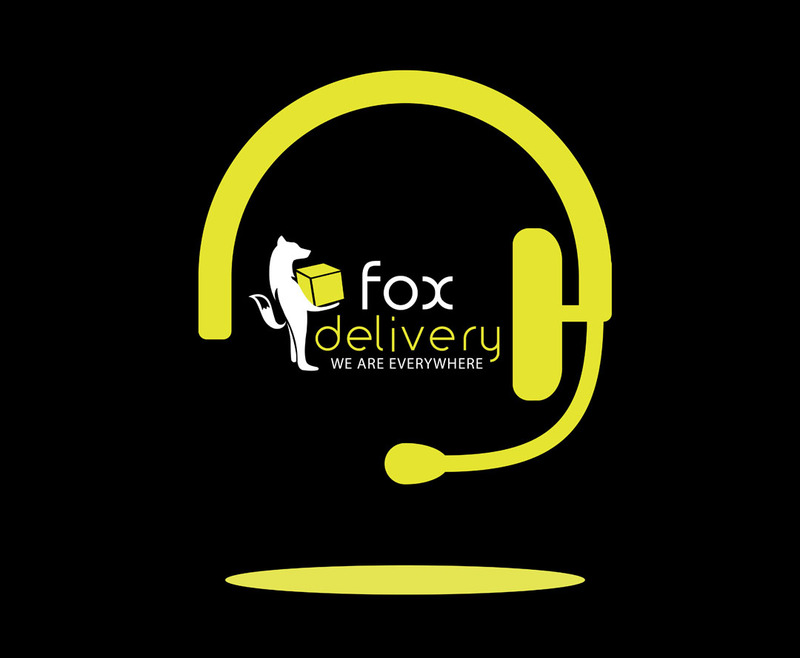 We provide our clients with timely and reliable support at support@foxdelivery.com . Each support request is tracked and monitored from first user contact to final resolution. 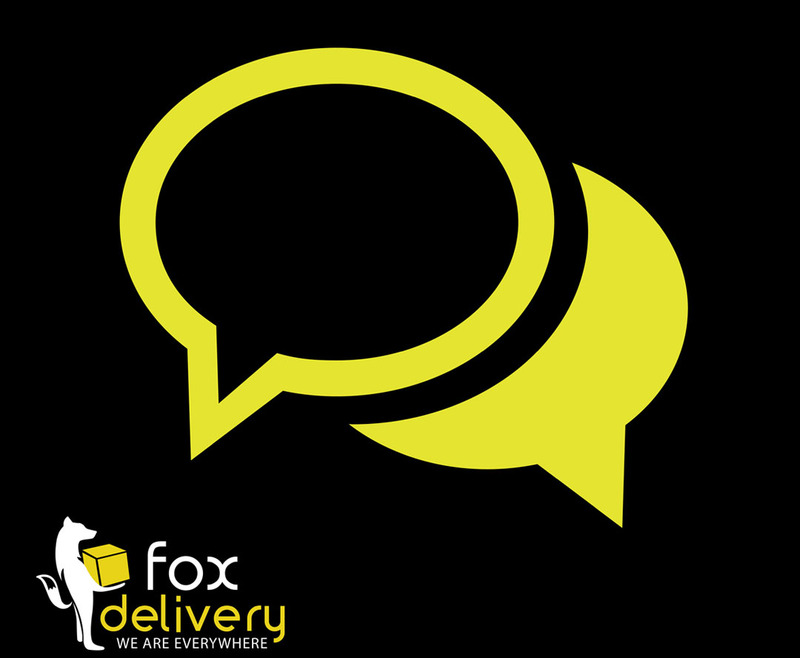 Fox delivery service covers all parts of Kuwait to give you the best and fastest delivery experience. Our Clients can directly contact their designated driver to know the status of the delivery. Our expertise is in B2B and B2C delivery, and we have a clear understanding of the processes of sending documents, food, parcels, invitation all over Kuwait. With years of experience and a strong level of knowledge of the industry. We’ll ensure your delivery requirements are met. Ensuring your goods are delivered as effortlessly as possible across Kuwait.